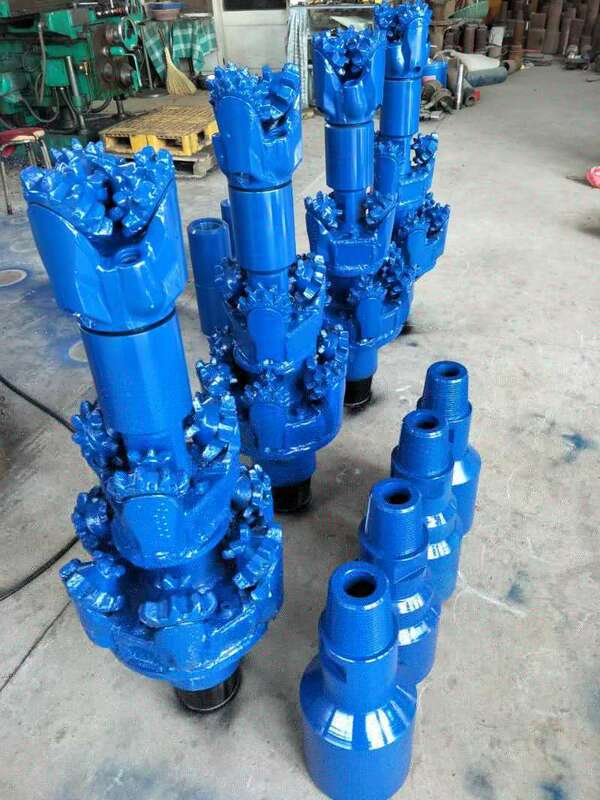 Product categories of Water Wells Hole Opener, we are specialized manufacturers from China, Water Wells Hole Opener, Oil Water Well Hole Opener suppliers/factory, wholesale high-quality products of Oil Well Replaceable Hole Opener R & D and manufacturing, we have the perfect after-sales service and technical support. Look forward to your cooperation! 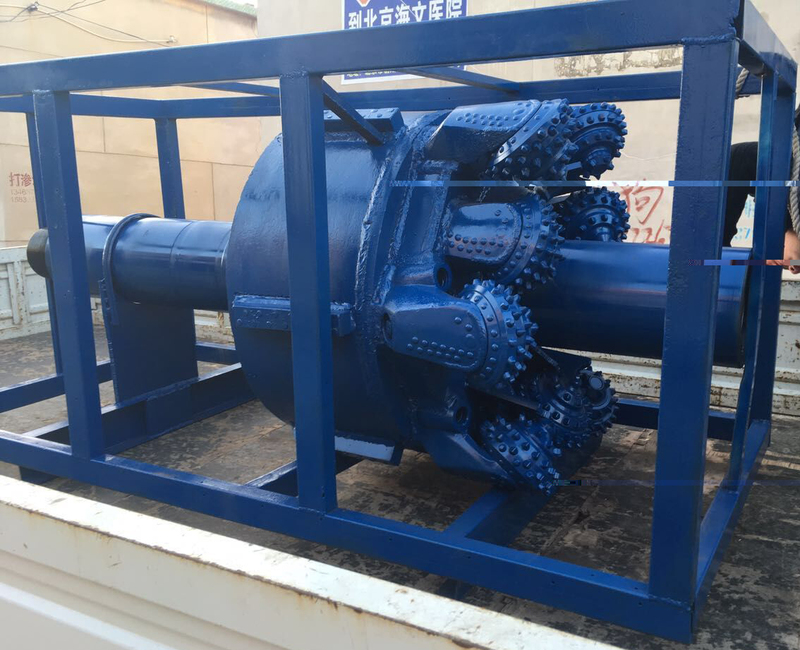 Drilling Weight - The choice of drilling weight is determined based on the recommendations of the bit manufacturer and the number of cutters on the hole opener. Maximum number which will fit around the perimeter. The greater the number of cutters, the less the weight, which therefore reduces the penetration rate. In softer formations, less weight is needed to penetrate. The greater the number of cutters, the smoother the tool will run. The greater the number of cutters, the greater the cost. Rotary Speed - Maximum speed is determined by the manufacturer's recommendation and the calculation to account for the linear distance the cutter is moving per revolution. Hole Cleaning - A frequently over looked point of hole opener operation is hole cleaning. The volume of cuttings to remove from a hole increase by a squared factor with an increase in hole diameter.